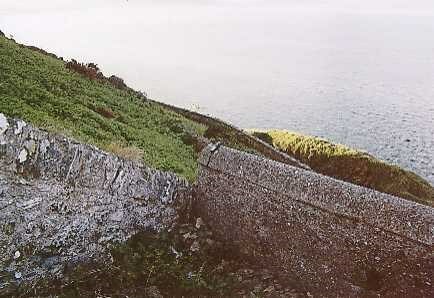 Bray Head, County Wicklow, Ireland. 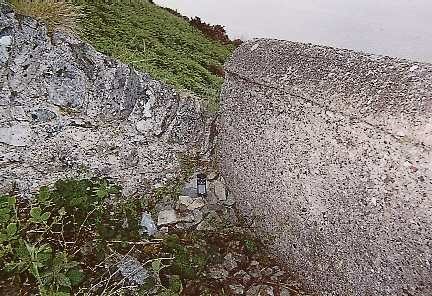 The first geocache in Europe, placed on 3rd June 2000 - just one month after the demise of selective availability. When selective availability was turned off, and the geocaching game took off, I decided to hide a cache near where I was living in Bray, Co. Wicklow. 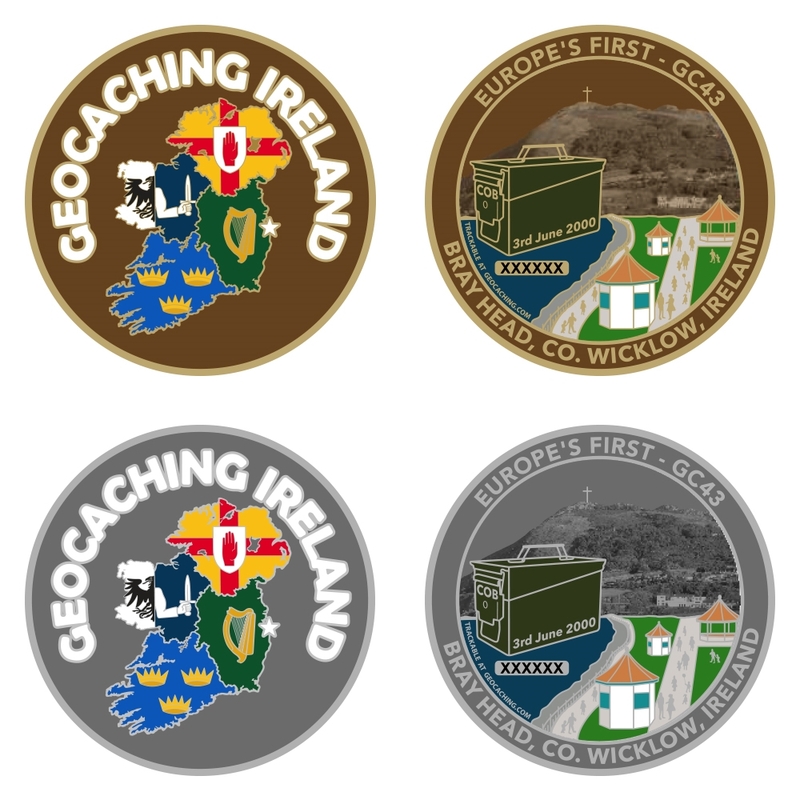 I was delighted to see that I manged to place the cache before anyone else in Europe placed one. And so all was well, until 15 June 2003, when I went to visit the cache and found it to be gone! Disheartened, I found it too difficult to replace the cache. Enter Donnacha who, on 31 May 2004, placed a replacement cache within eyeshot of the original location. The coordinates listed above refer to the coordinates of the replacement cache - the original cache was at 53d 11.477' N, 6d 04.804' W, hidden under stones where the two walls meet. You can view photos here and here. If you are visiting the replacement, do say hello to the original location! And so the cache lives again! Enjoy! As you make your way towards the cache, look left and you will see Lord Meath's Lodge. The railway company owned the walkway up to Lord Meath’s Lodge. They kept the gate closed and charged a penny for entry each day except Friday. The estate house was Killruddery House, which is now open to the public. 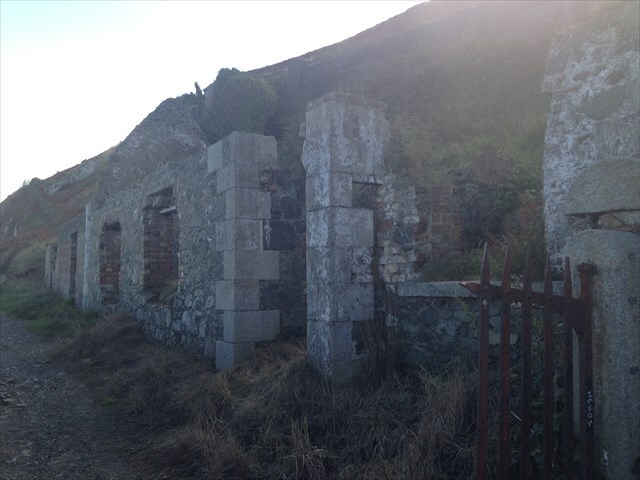 A dirt road was also constructed around the top of Bray Head for guests, and this was also open to the public. The cliff walk was closed each Friday when it was reserved for Lord Meath’s own use. The steps above the toll house led to the estate and the stones for the cottage and the toll gate were collected from the immediate area with the exception of granite and red brick which were brought to the site. Haqre gur ovt juvgr ebpx, pbirerq ol fbzr fgbarf.